Modcloth. 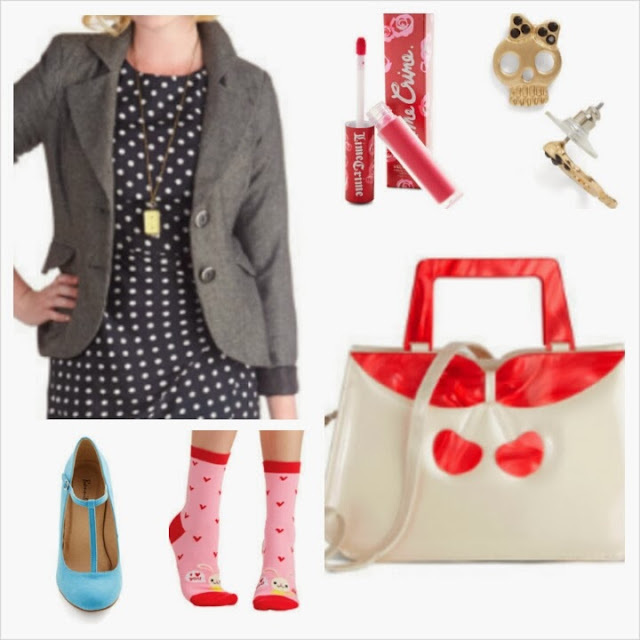 | Nicki Kinickie Nicki Kinickie: Modcloth. I recently heard from a company called Modcloth who were asking bloggers to put together an outfit based around one key item which as you can see, is a stunning dress and one of their must have items for SS14! I immediately wanted to take part because of my love for fashion and my love for throwing items together and seeing if they work. The wonderful thing about this dress is it is actually quite versatile. Because it is classic in it's shape and design it is perfect for a summer wedding with beautiful hair accessories and strappy heels or cocktails on a Friday night. 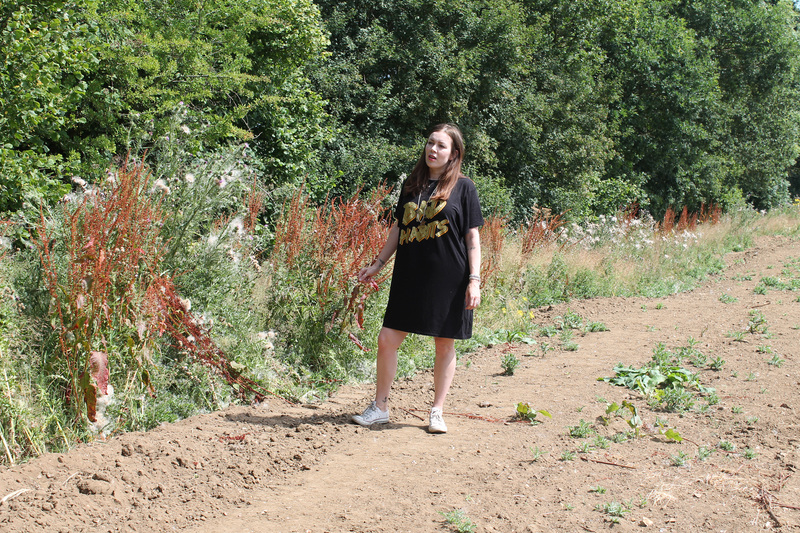 I wanted to give it a bit of an 'edge' though, I like putting a twist on outfits and proving that you don't always have to go with the norm when it comes to putting your outfit's together, you can wear it how you wish! 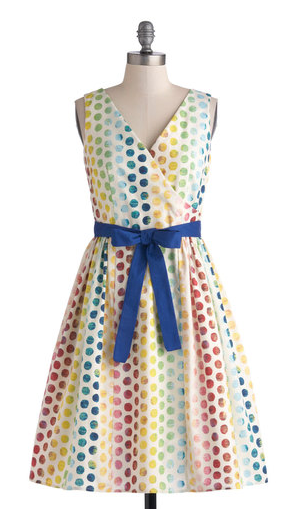 Modcloth's 'In the Key of Chic' dress. Anti Clockwise from left: Lecturer Blazer, Skipping Pretty Heel, Honey Bunny Socks, Cherry Pick Me Up Clutch, Macabre Earrings, Lime Crime Lip Stain. The reason I picked this jacket is because it adds a masculine finish to an overall girly look. The grey is neutral and works in the same way as a black jacket would do by breaking up the colour from both the dress and accessories. It also looks really stylish too! I have a real 'thing' for T-Bar shoes at the moment, I haven't any to my name though! It is in my plans to change this come Spring and these are gorgeous! I have a pair of stilettos in a very similar blue, it is eye catching and perfect for the Spring. They will go so well with the socks and the blue on the dress too. I love these because I am a bunny owner and I love the colour, it goes with the red in the dress. Wear them bunched down so they sit just above the ankle for a cute, girly look! I love skulls anyway, so always tend to opt in favour of skull print or accessories but what I loved about this pair was that they kind of sum up the outfit. The skull is edgy but the bow makes them less so and more girly and cute. I like that they are not too OTT either as I don't think accessories need to be when there is a lot of colour. I wouldn't add a necklace to this outfit because of the belt and feel the earrings are enough with a bracelet too. If you haven't heard of Lime Crime (I have only recently learnt of them thanks to a friend) I would suggest you get yourself acquainted! Especially if like me you are a big fan of lip colour! This stuff goes on like a gloss but after you let it set it dries on and looks like a lipstick.  It is also very budge proof so you don't have to keep reapplying! There are a few different gorgeous colours worth checking out and this stuff would finish this look off perfectly. Eye make up kept simple with neutral eye shadows and maybe a feline flick of eye liner and then a coating of Lime Crime. What do you think of how I have accessorised this dress?